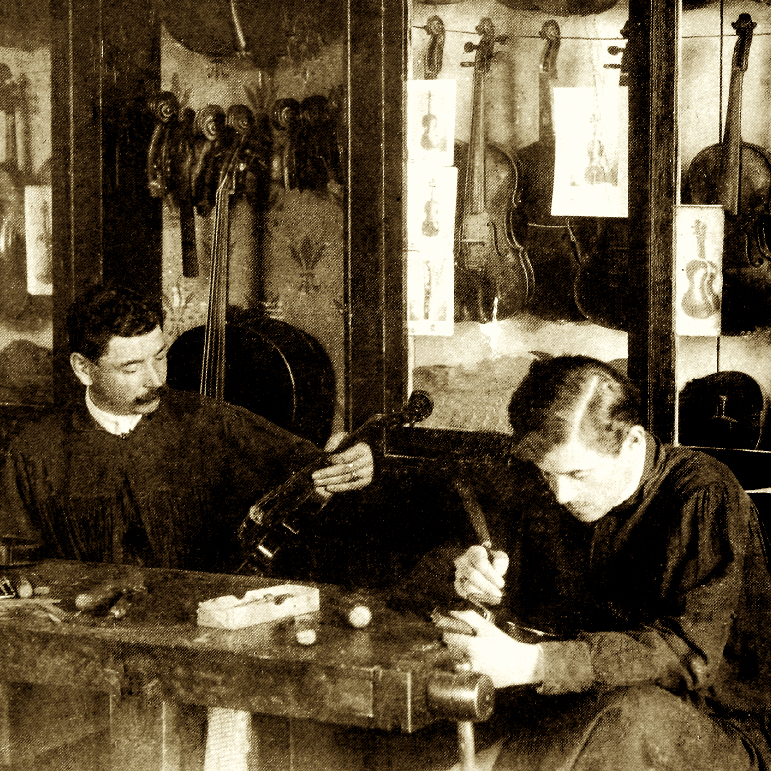 Maurice Whittaker can be traced back to the 1760s, when he had a shop at the sign of the Violin and German Flute near the North Gate of the Royal Exchange in London. In practice he had established himself as the successor of Joseph Hare as a general music and instrument seller whose family had been active at the ‘Viol & Flute’ near the Royal Exchange (and several iterations thereof) since 1694. ...Read More In 1782 John Betts moved to the same address, although it is not completely clear if he moved out or if the two businesses coexisted. 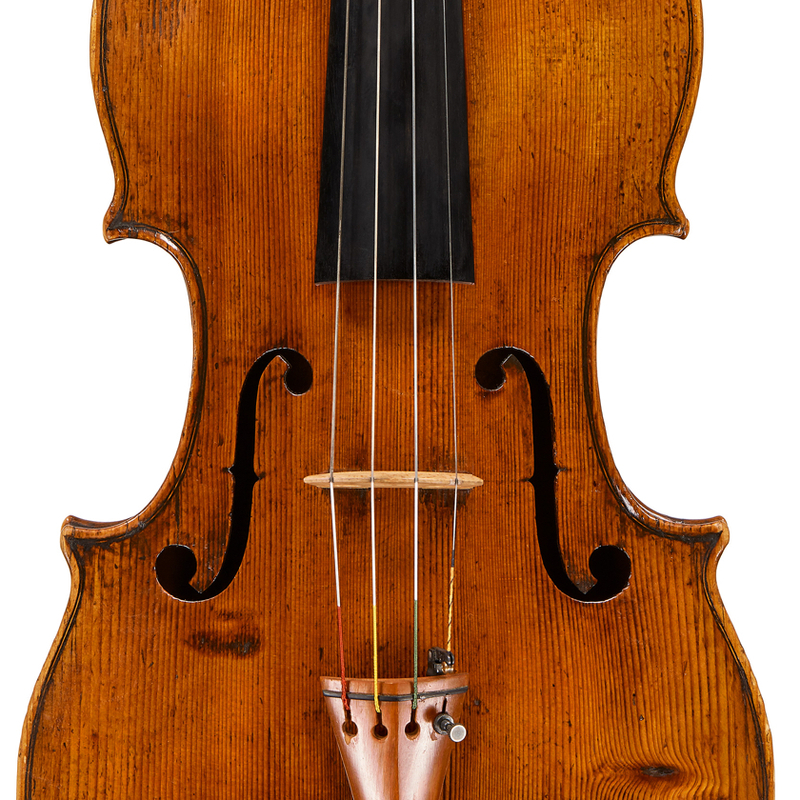 With Betts’s business growing rapidly as a specialist violin dealer, Whittaker moved to 75 St Paul’s Churchyard, where the ailing family business of Charles and Samuel Thompson was winding down in the 1790s. In 1805 when Henry Thompson, the last of the family active in the business, passed away, the business was briefly held by Button and George Purday in 1806 (later a partner with Bernhard Simon Fendt), then rapidly ‘Button & Whittaker’, and for a short while ‘Whittaker, Button & Breadnell & Co.’, and from about 1820 ‘Whittaker & Co.’ Violins of good London quality are known labelled for Maurice Whittaker in the Royal Exchange. Clarinets, flutes and pianos are known with various Whittaker stamps on them. 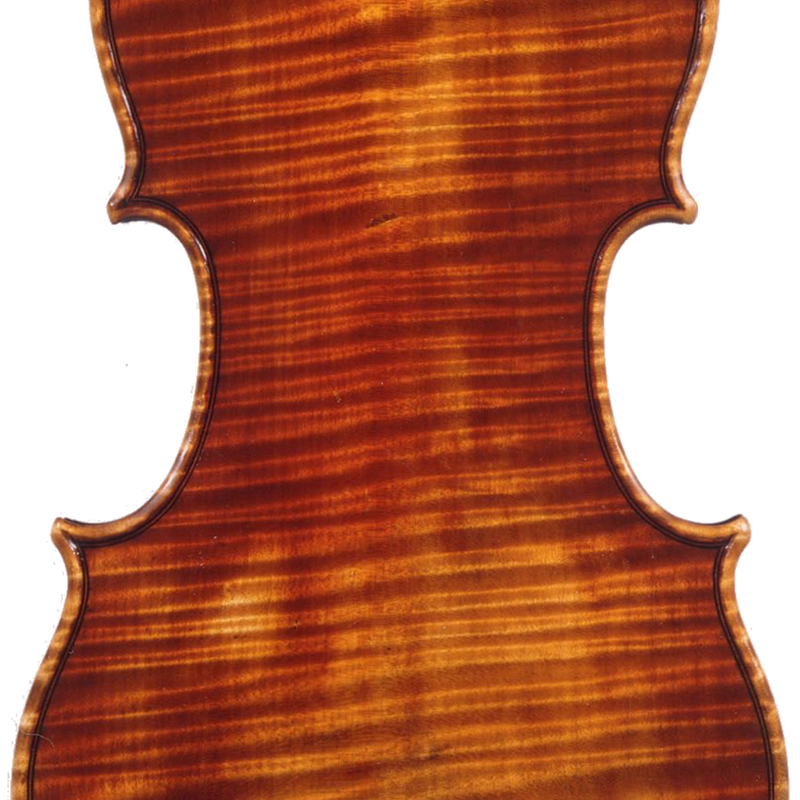 - The auction record for this maker is $844 in Jun 1990, for a violin.